Dermatologically tested, this product from colorbar is the perfect solution for fine lines and open pores over the skin. 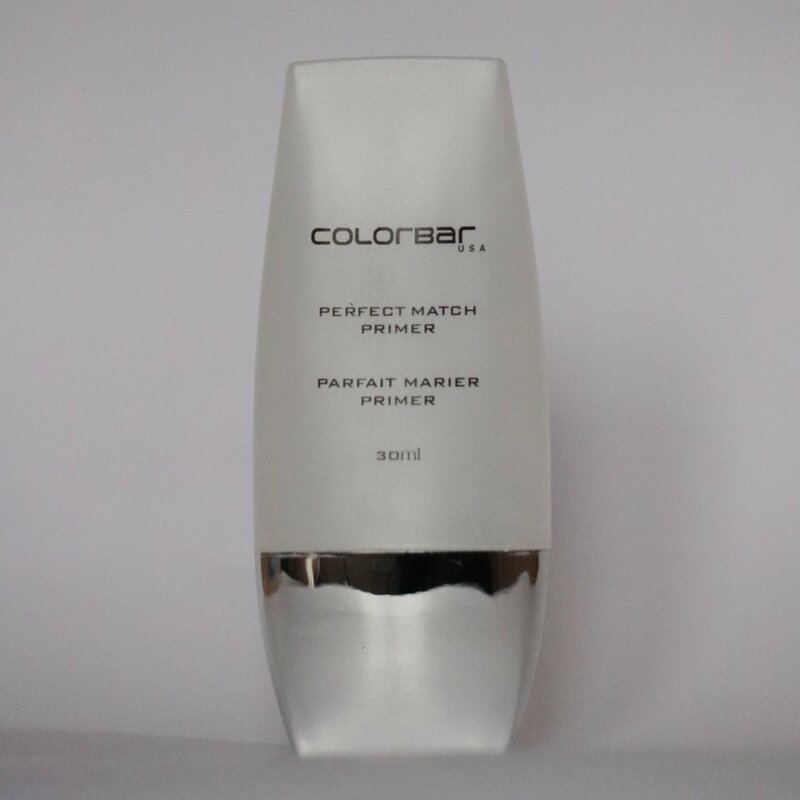 Colorbar perfect match primer is designed for women who want to get rid of uneven texture and fine lines. It is oil free and provides satiny touch to the skin. Well, I bought this product from nykaa and in complete awe with its amazing featured and effects. That’s why I am here sharing my experience with all of you so that you can add it to your wish list too. 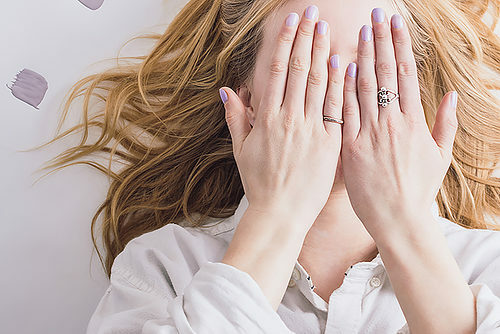 Being a fashion blogger, it’s important for me to take care of my skin and health so that I can give my best shot at any point of time. Also, it’s important to apply perfect primer before layering makeup. That’s how you can bring the best out of you and come under the spotlight of every occasion. If you listen to me, I would recommend this colorbar perfect match primer for all your skin related problems. It blends into the skin completely and gives you perfectly even tone and smooth skin. 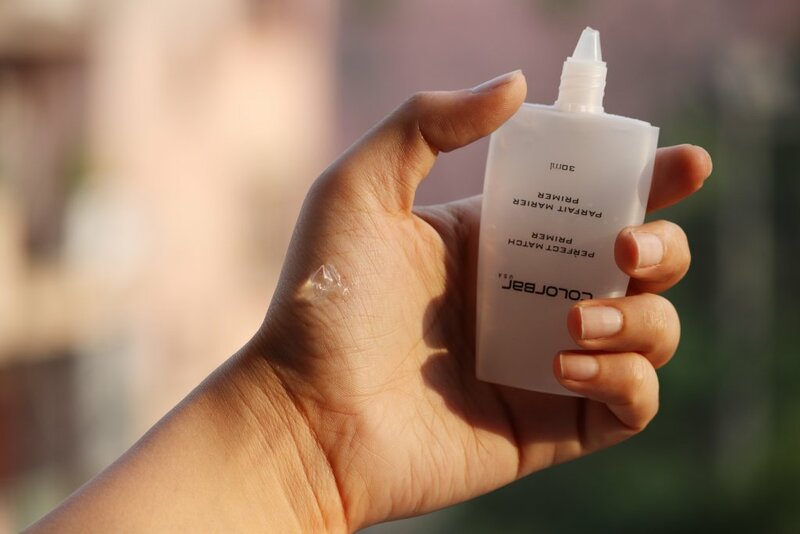 The colorbar primer is a transparent gel and it feels extremely light over the skin. I must say that it is the perfect product to strike out fine lines and uneven texture at any moment. Extremely light on skin and blends easily. Satiny touch of this primer makes skin soft and smooth. Masks fine lines, open pores and uneven texture. Allows makeup to stay for longer duration. Perfect for every skin type, from oily to dry. Provides flawless complexion and glowing skin instantly. The colorbar primer is designed to control oil secretion by the skin and to moisturize it properly. It contains silicones which reduces unevenness of skin tone and provides soft, glowing skin. Make it your perfect go-to-go solution for everyday makeup look and get ready to shine like a diva.